This year will be a busy one for IPOs, but it pales in comparison to the "heyday" of the 1990s, DataTrek Research co-founder Nick Colas said during a recent CNBC "Trading Nation" segment. Throughout 2018, there were only 52 tech IPOs — around five times less than the pace of more than 250 new tech listings per year that was maintained throughout the 1990s, Colas told CNBC. Despite multiple high-profile names going public in 2019, including Lyft on Friday and the coming Uber and Slack IPOs, these shouldn't be seen as a signal the market has hit a top, he said. As a whole, tech stocks are trading at around 18 times earnings, which may be a "bit rich" compared to the S&P 500 index at 16.3 times, Colas said. It's "not as rich" as other sectors that trade at a premium, including consumer staples, discretionary and utilities, he said. "It doesn't feel like a set-up like it was in the late '90s." 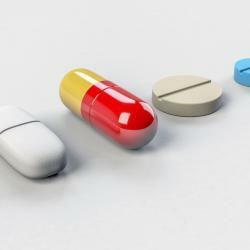 Market valuations can "support broadly" what companies like Lyft and others are seeking, Colas said. But this doesn't necessarily imply Lyft's stock should be bought by investors, as the company is "remarkably unprofitable," losing more than $900 million last year, he said. "Ultimately, buying an IPO is one of the riskiest things that an investor could do." 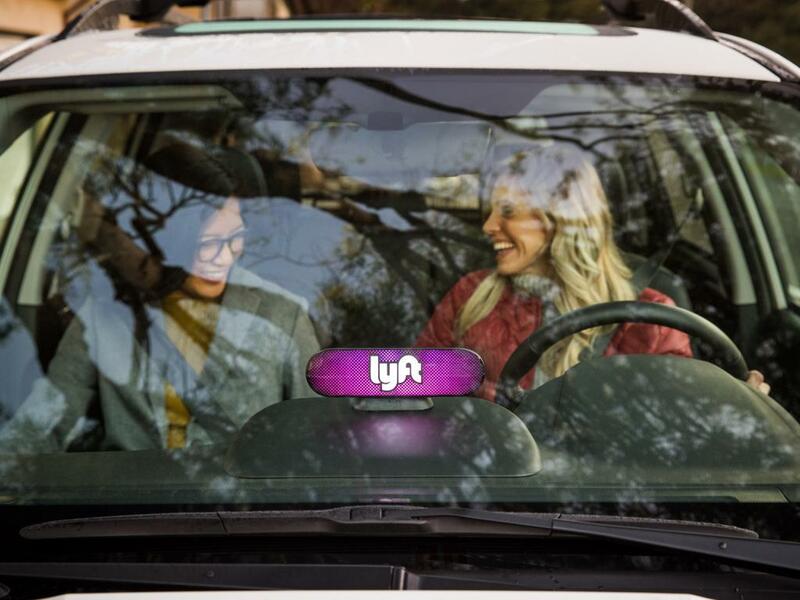 Lyft's growth story is impressive, as it evolved from operating in San Francisco in 2012 to more than 300 markets in the U.S. and Canada, CNBC's Jim Cramer said during his "Mad Money" show Friday. From a financial perspective, the balance sheet is showing no issues, and access to investor capital hasn't been a problem, the CNBC host said. Similar to Colas, Cramer said Lyft's $900-million loss in 2018 is a problem with no signs of reversal. While Lyft did say 2019 will represent a peak year in terms of investments, if "anything starts to go off the rails," the company doesn't have any tools available to prop up the stock, Cramer said. The market is supportive of "fresh-faced IPOs," he said. The company plans to sell 35.4 million shares between $62 to $68 each, but that price could rise to $75 per share, Cramer said. At that point, investors should "get more cautious" given the longer-term profitability concerns, he said. 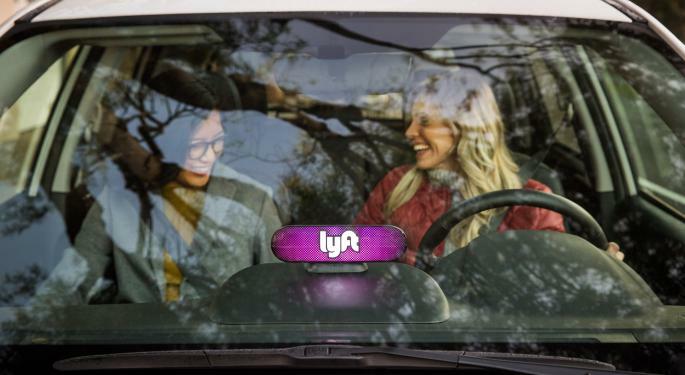 Other concerns that could impact Lyft's stock over the longer-term include potential changes in the highly regulated transportation sector at local and state levels, Cramer said. He pointed out that the dual-class ownership structure implies that nearly half of the entire voting power is allocated to CEO Logan Green and Vice Chairman John Zimmer.